What could have inspired me to write this little poem? 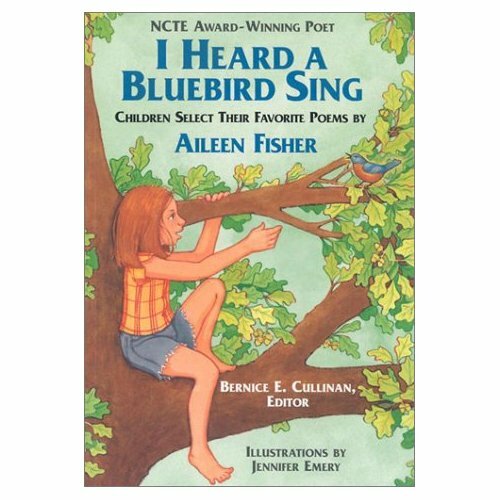 It’s none other than the book I Heard a Bluebird Sing: Children Select Their Favorite Poems by Aileen Fisher. This collection of poems is adorable. Aileen Fisher certainly has the gift of seeing the world through the eyes of the child and sharing new discoveries. It is a must read on any kid’s list, no matter how old they are (or aren’t).